Freilichin Purim! | Hipsters and Hassids: The painting series. The phenomenon. 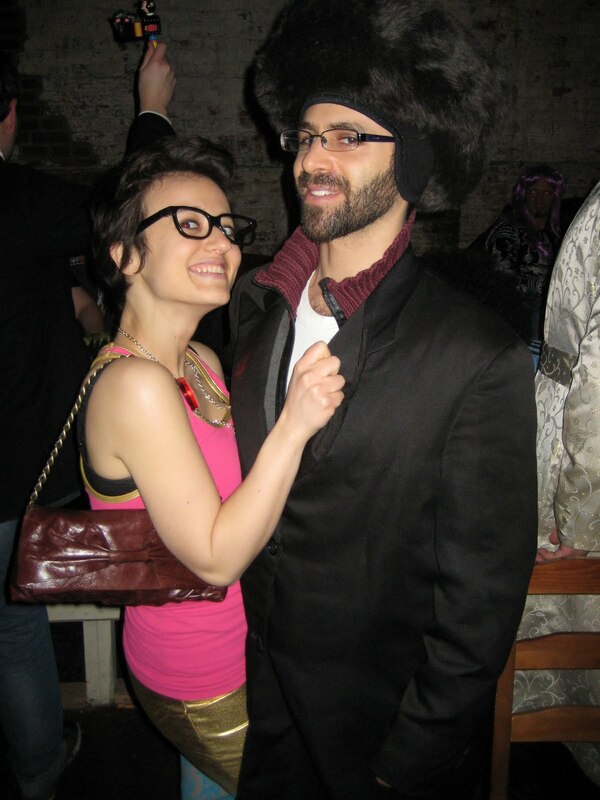 Happy Purim from Hipsters and Hassids! The Bikers and Hassidim make up!